Easy to use and quick to set-up. 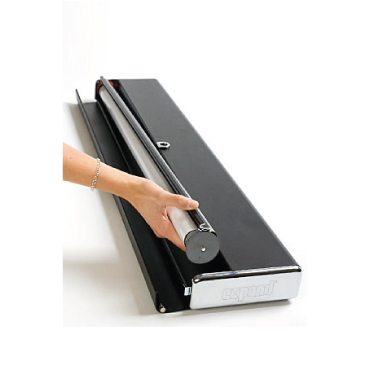 Retractable displays are perfect if your message needs to travel. 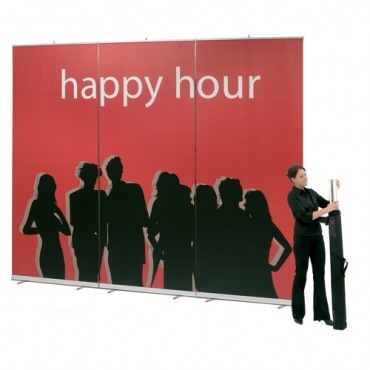 Great for those that need to set-up and take-down their promotion at several venues.